We can build on your land or if you don't have a perfect place yet, we can help find land for you. 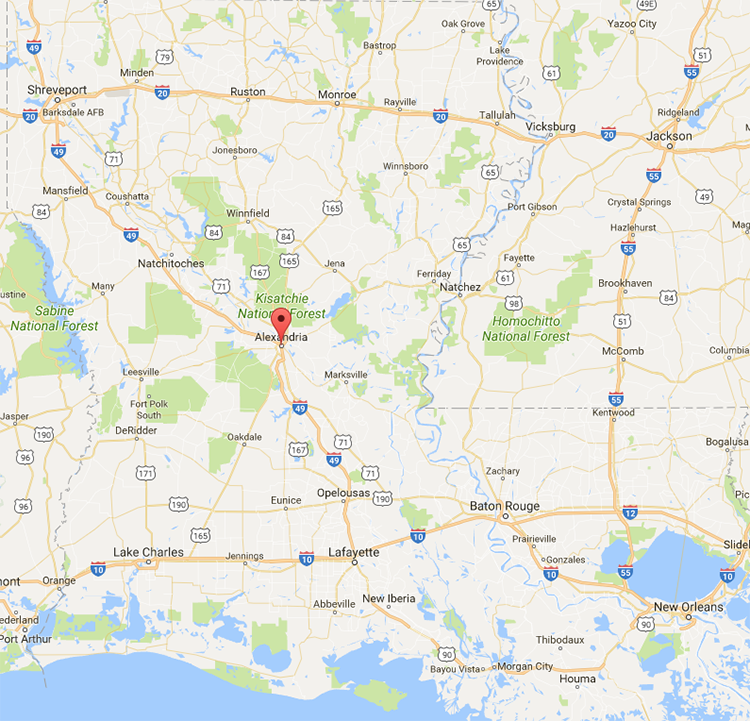 We typically build within 75 to 100 miles of Central Louisiana. The choice to build a custom home is a big decision. At D&J Custom Homes, we are committed to providing our customers with the resources to make every decision in the home-building process with confidence. We want to make the process of building your new home as engaging, simple and hassle-free as possible. The entire custom home process starts with you! As you explore house plans, dream about materials and surfaces, and imagine the spaces that best suit your needs, we will be with you to guide you through those decisions. We have a variety of house plans available and each can be customized to fit your family's needs. If you know you want something truly unique, we are capable of working with you to create a fully custom, one-of-a-kind house plan like no other. We will also work with your budget to find the best course of action for you. This is a big step in the process of creating your dream home and we will be with you every step of the way. From deciding on specific textures, fixtures, and materials, to choosing and surveying land, to finalizing the loan paperwork, this is where your dream starts to feel real. Seeing your future home come together on your property is very exciting. From homesite preparation, to building the foundation, to framing up your home and installing elecrical and plumbing, to installing drywall and painting, to finishing the details that make your home right for you, we are ready and capable of getting the job done. This day is the one you have been waiting for. But we don't just hand you the keys and disappear. We will still be in touch to make sure that every aspect of your home is completely satisfactory. There’s no substitute for admiring a home filled with choices made by you, for you. At D&J Custom Homes, you’re not limited to just decorating rooms, your home will have your vision and be a place for you to express yourself in ways you never expected. Do you like open spaces and space to entertain? Or cozy rooms with sunlit views? Your custom home is a blank canvas for your family and all the memories you’ll make. Whether you need flexible space for a growing family or more room for entertaining, we’ll design a house that meets your needs today and tomorrow. Building a custom home on your own lot means you can keep living in the neighborhood you don’t want to leave. Or you can find land in an area with great schools. It’s all up to you. When you build a custom home with D&J Custom Homes you can be sure of quality construction and materials. You can be completely confident in what you’re buying. With an existing home, there’s wear and tear to consider. When you build a custom home, you are investing in an energy efficient home that will save you money today and tomorrow. When you buy an existing home you could be paying for features or space that you may not want or need. When you build custom, you have the freedom to choose where you invest your dollars. At D&J Custom Homes, we believe in transparent pricing. No hidden costs, no unwelcomed surprises — you have total control of your investment. Unlike existing homes that require costly maintenance, custom homes are built with energy efficiency and your family’s comfort in mind. Existing homes can cost more to maintain and run — especially if you’re forced to buy more space than you need. Quality custom construction means lower utility bills. We partner with you throughout the design process to help you identify your needs, so your home has everything you want and none of the things you don’t.